"Extremely floral and beautiful with crushed-raspberry and rose-petal aromas. 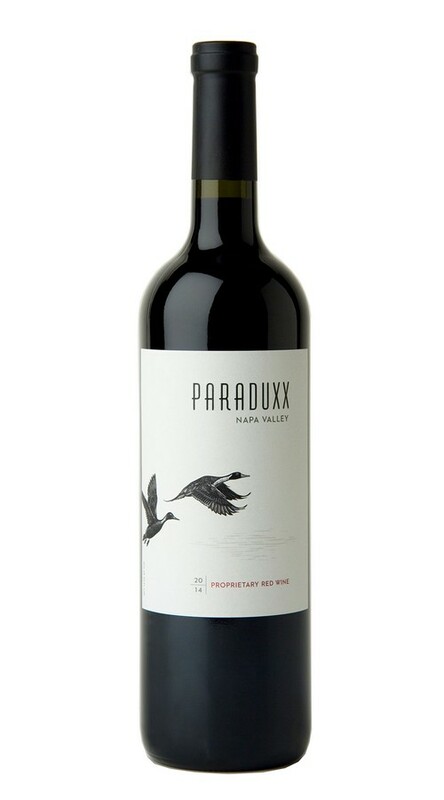 Medium body, super-integrated tannins and a fine texture. It's tight and focused. Drinkable now but will be better in two or three years."